This week, quite by accident, I fell down a job search rabbit hole that took me to strange lands and unfamiliar parking lots. 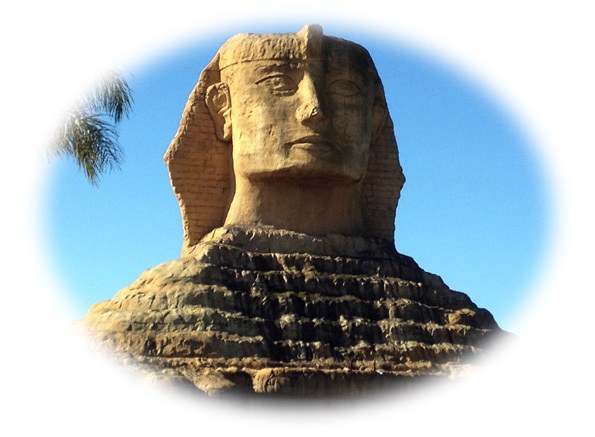 Alas, I did not become entombed at the local Sphinx. But in an introductory exercise, I did learn about the pet rabbit that grew to be the size of a dog. Since I naturally assume all dogs are chihuahua sized, this interesting bit of trivia failed to impress. Until I realised what it really meant. The whole thing had me questioning my previously held beliefs about the nature of life and the universe! Who was I, where was I and what would become of me? Anyway, I guess what I’m saying is, it’s been a crazy kind of week, so I am sorry if you haven’t seen me around much. That certainly was not the plan. But it’s all good, and now that I’ve popped my head up out of that surreal wonderland, I remember what I was supposed to be doing. Ms last night performed a community service by pulling names (not ears) out of a fancy hat kitchen bowl. I put in some extras for those who read, followed, commented AND shared, but all of you have made the Hello Pepi launch so much more of a success than I imagined – so yay! Pepi and Maxi are now out in the wild, getting up to all kinds of mischief, which is just as it should be. Vincent Mars, the one and only Boy with a Hat. Rita Azar, the lovely Crafty Expat. Susie Lindau, the Wild Rider. Maria, the strong and mighty Brickhouse Chick. Em, the gentle soul behind Words.pics. I will be in touch with you to ascertain your mailing addresses, and just as soon as I get my act together, you can expect a Pepi (as opposed to a giant rabbit) sized package in the mail! Thanks everyone who supported Pepi on his way to a new home. You’re all better than the best. Have you seen or heard anything strange this week? Hello Pepi (Book 1) is FREE until Monday.